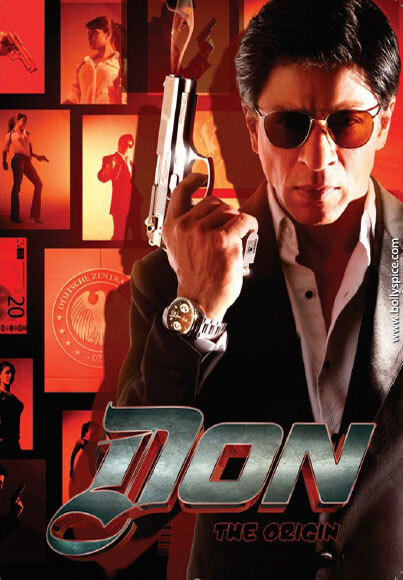 Thrilling Comic Book is Don 2’s Prequel to the Sequel! The Comic book was released at the city’s first ever Comic Con Express, which was held at the World Trade Centre but it will also be replicated to the mass market and sold at kiosks at railway stations across Maharashtra and in northern India. Reinterpreting the 1978 original for a new and international audience, Farhan Akhtar once again directs the world’s biggest Bollywood star Shahrukh Khan alongside Bollywood beauties Priyanka Chopra along with Lara Dutta, Boman Irani and Kunal Kapoor, who will be seen playing pivotal roles in the film. Don 2 will set screens ablaze in UK ahead of its India release from Wednesday 21st December 2011 in 2D and 3D with English Subtitles by Reliance Entertainment. Visit the website www.don2thegame.com to learn more about the comic book, ‘The Cover of Don: The Origin’. 17 queries in 0.542 seconds.